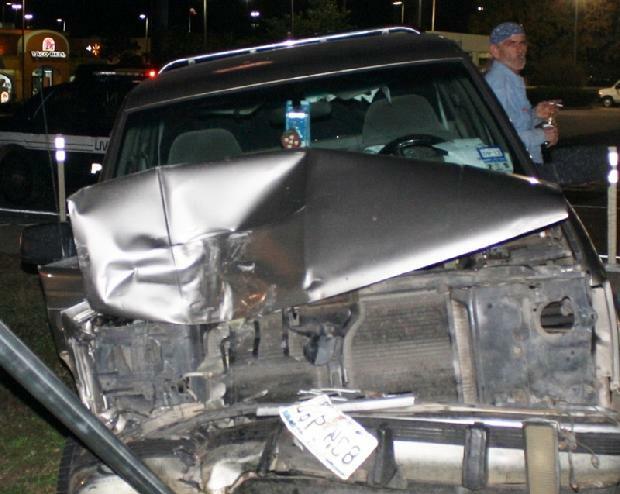 Richard Eugene Anderson (pictured above) leans on his totaled Chevy Truck after slamming another vehicle from behind and hospitalizing the driver. 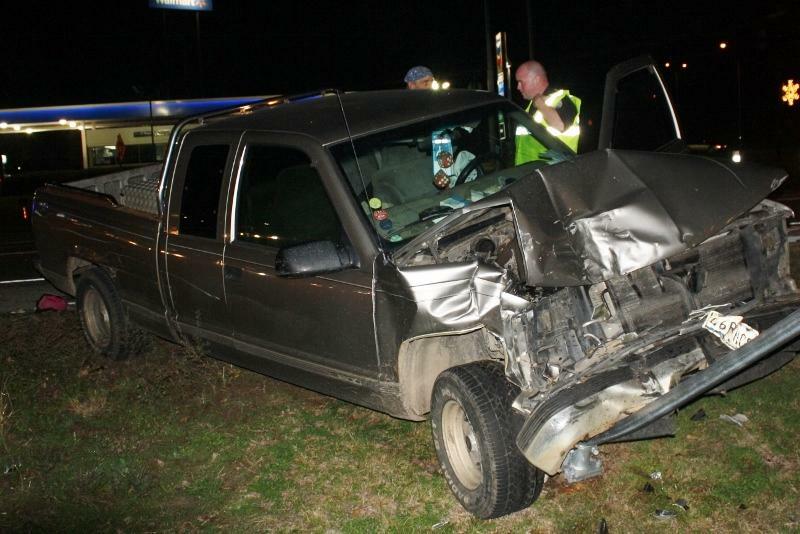 1 Hospitalized When Driver Fails to Control Speed, LIVINGSTON, December 17, 2011 - At approximately 5:50 pm on December 16, 2011, a Tan Chevy pickup driven by Richard Eugene Anderson, of Shepherd, was east-bound on US-190 West by McDonalds. Anderson apparently was coming too fast and wasn't able to stop in time as he slammed into traffic that was stopped at the light. 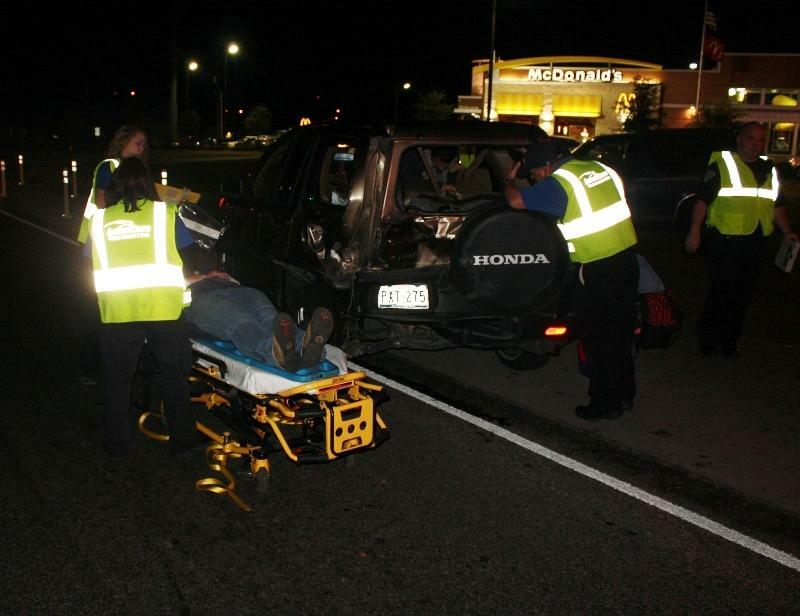 Anderson's truck slammed a tan 2002 Honda CRV driven by Jennifer Menard of Onalaska. The collision knocked Menard's vehicle into the rear end of a blue 1990 GMC Jimmy Driven by Tammy Richardson of Livingston. Anderson's vehicle also took out a state Road sign. Americare Ambulance Service was dispatched to the scene along with the Livingston Police Department. Jennifer Menard was treated at the scene and transported to Livingston Memorial Hospital with non-life-treatening injuries. Traffic in the east-bound lanes of 190 was partially blocked during investigation and cleanup. According to Officer Blackburn, Richard Anderson will be cited failure to control speed. A rollback Wrecker From Lakeview Wrecker Service and will be stored in Livingston. 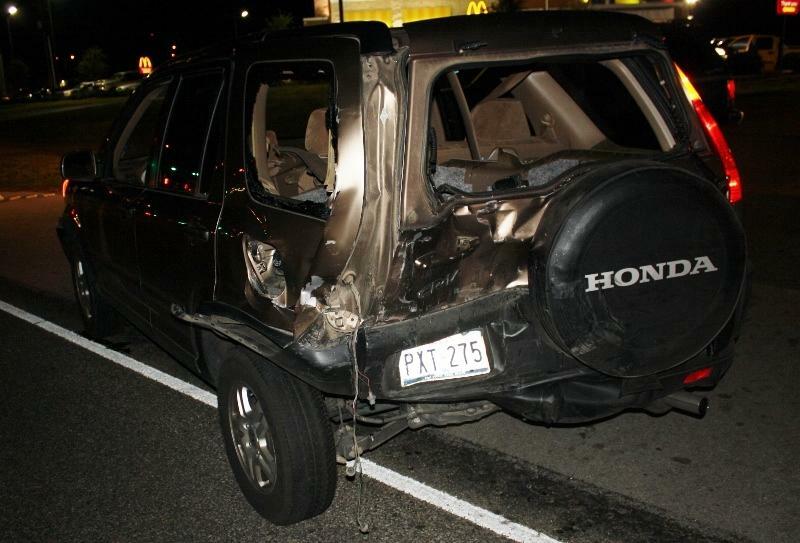 Anderson slammed into this 2002 Honda CRV driven by Jennifer Menard of Onalaska. The collision knocked Menard's vehicle into the rear end of this 1990 GMC Jimmy driven by Tammy Richardson of Livingston. 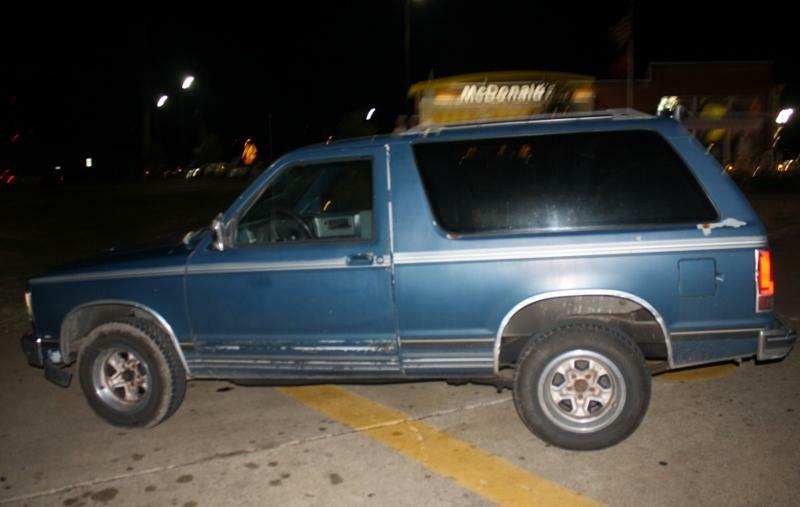 The damage to the GMC was minimal and the vehicle was driven from the scene by Richardson. Jennifer Menard was taken to Livingston Memorial Hospital with non-life-threatening injuries. Officer Brandon Brewer with Livingston Police Department talks to Richard Anderson of Shepherd. 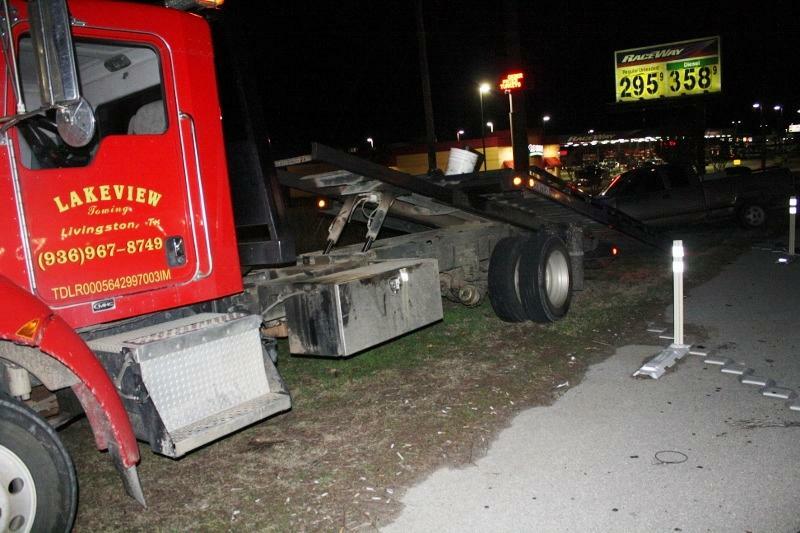 Anderson's and Menard's vehicles were both recovred by LakeView Wrecker Service out of Livingston.